With our extensive experience in water related civil engineering and environmental engineering, we undertake all aspects of water management and flood management for a diverse range of clients, including water control, erosion control and water storage in the form of ponds, lakes and reservoirs. This work is carried out using our specialist plant, equipment and products. Central to many of our projects is the installation of water control structures that regulate water flow. These can divert water as well as act as dams to hold water at higher levels at certain times of the year to meet your irrigation needs. 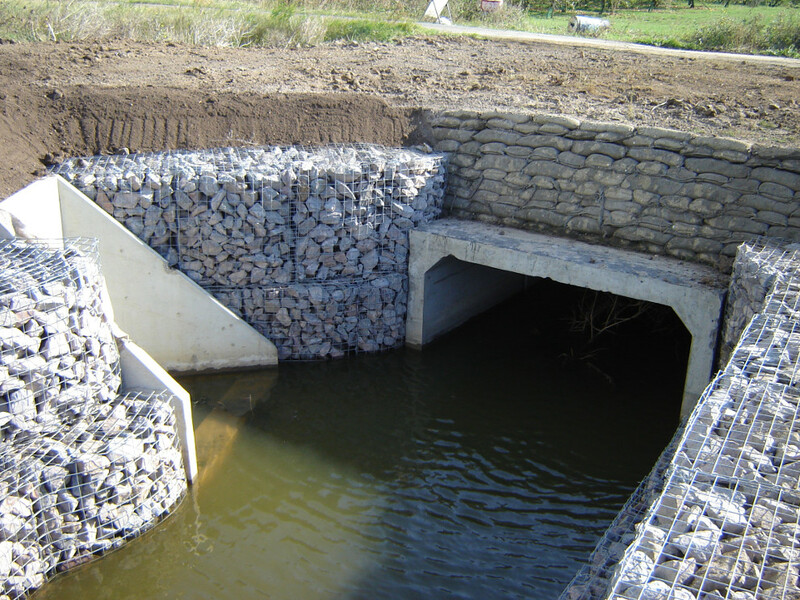 Our design and build team establish the optimum water flow needed for each specific site and then design and install culverts, flow splitters, weirs and pipelines to achieve this, cost effectively and reliably. 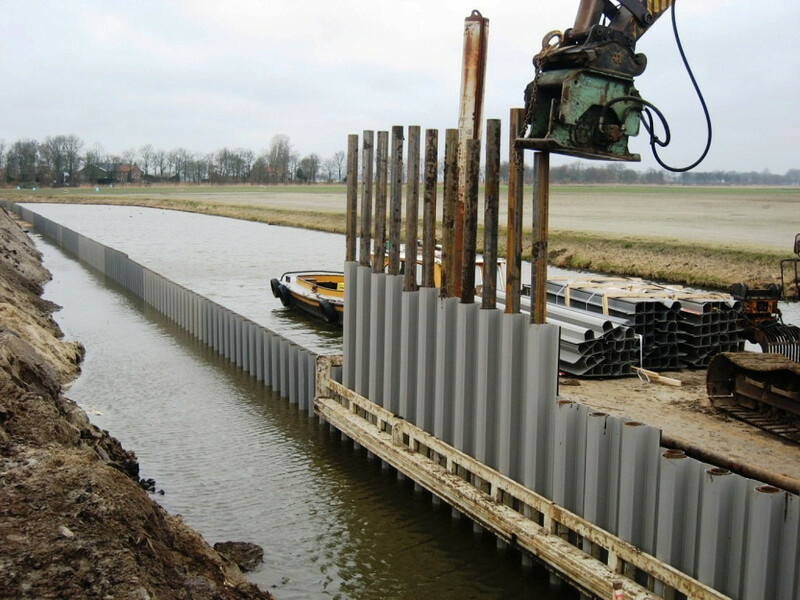 Our range of specialist plant means we can meet the challenges of working on the most complex and demanding sites including using floating pontoons and low ground pressure equipment. When it comes to water edge restoration we are experts in the full range of erosion control methods from bioengineering using natural products such as coir rolls to use of decorative stone edging and hard engineering methods such as sheet piling or gabion baskets.